The Earthquaker Devices Dispatch Master is clean and simple unit that offers gorgeous and lush-sounding delay and reverb tones in one pedal. 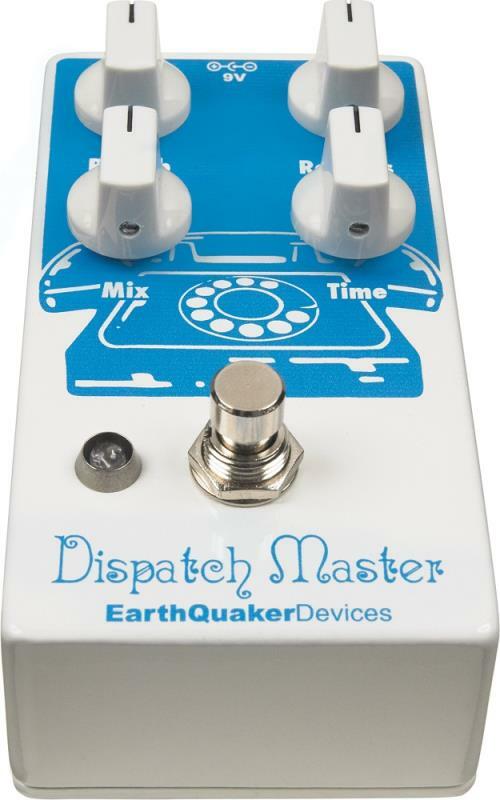 The Dispatch Master is one of our favourite EQD pedals here at GAK, and remains our top-seller to this day. Pick one up, and you'll know why. 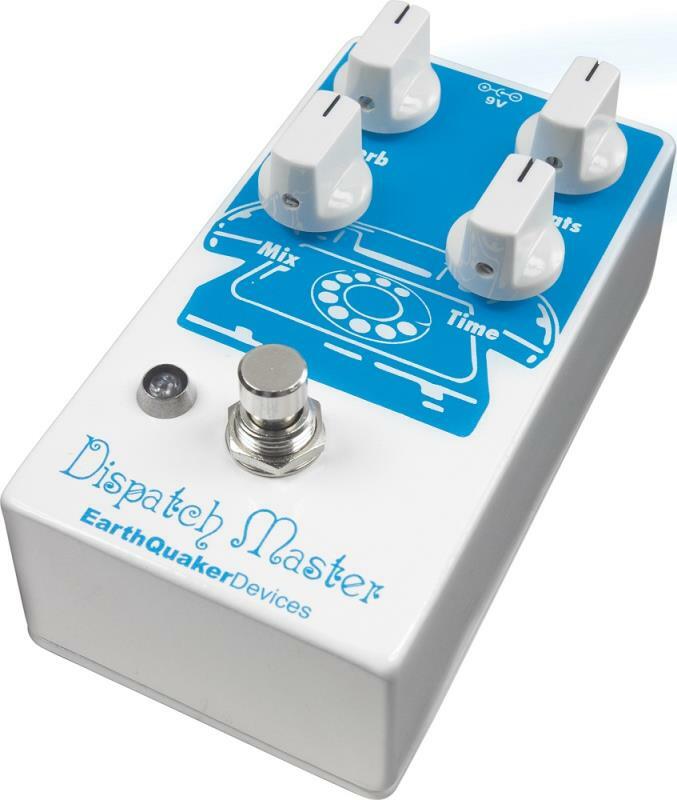 Without nasty self-oscillation the Dispatch Master gives you crystalline digital delays with a 1.5 second delay ceiling.We're talking deep and seemingly forever lasting kind of delay, EQD describe as "like a collect call from beyond the fourth dimension", and I think we'd agree. Perfect for those drifty ambient soundscapes. 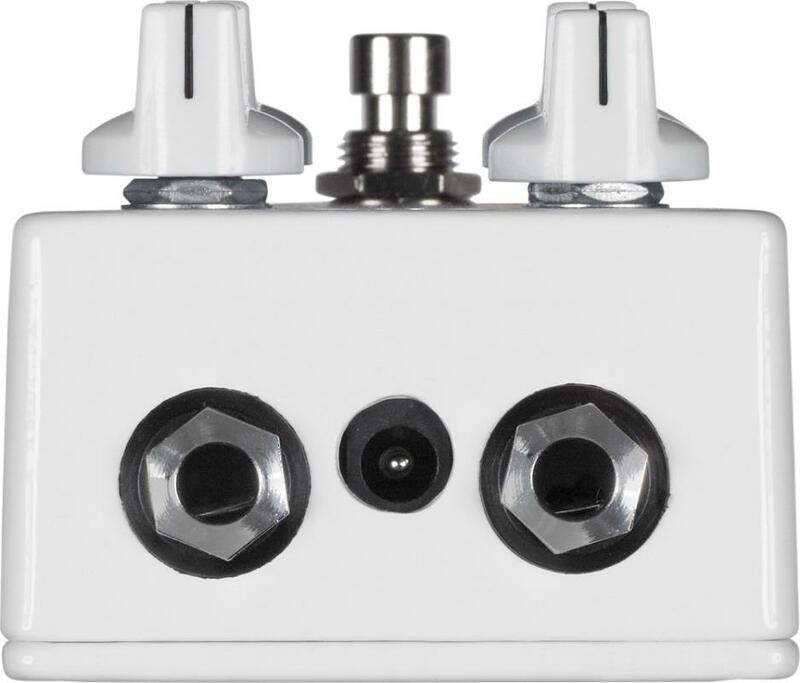 But this pedal's more versatile than description might suggest. 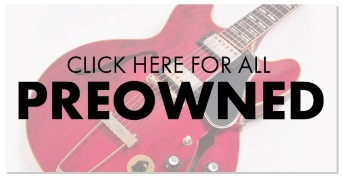 With over ten thousand sold, pickers and players of all genres are using it to coax all manner of tones - anything everything from thick reverb and delay, to a little slapback, or even wet a slightly too dry room a little. 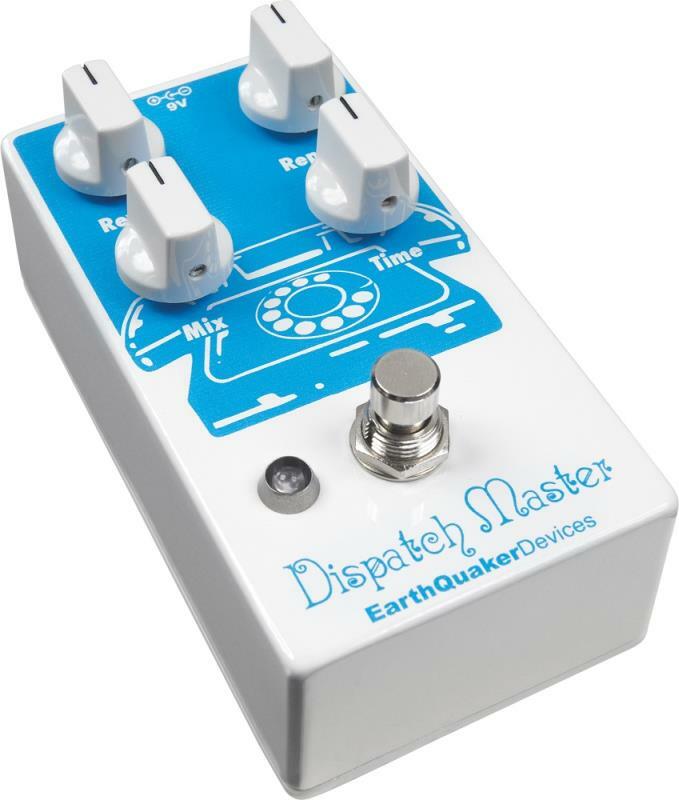 EQD designed the Dispatch Master to be somewhat more hi-fi than their Ghost Echo or Levitation, to give players a clean and articulate alternative and the Delay and Reverb effects may be used separately or in tandem. 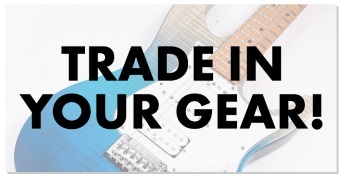 The Dispatch Master is true bypass, and built one at a time, by hand, in Akron, Ohio, USA, a fact that Earthquaker are very proud ot.